Cindy Lander Wallach is the founder of Birthday Joy, a non-profit organization that provides birthday presents to children in need. Birthday gift bags are delivered to agencies throughout St. Louis each month. There are also Birthday Joy areas where parents can select birthday presents for their children at no cost. Thousands of children have received presents on their special days. Cindy also works with schools and organizations to teach children about empathy through Birthday Joy interactive presentations. 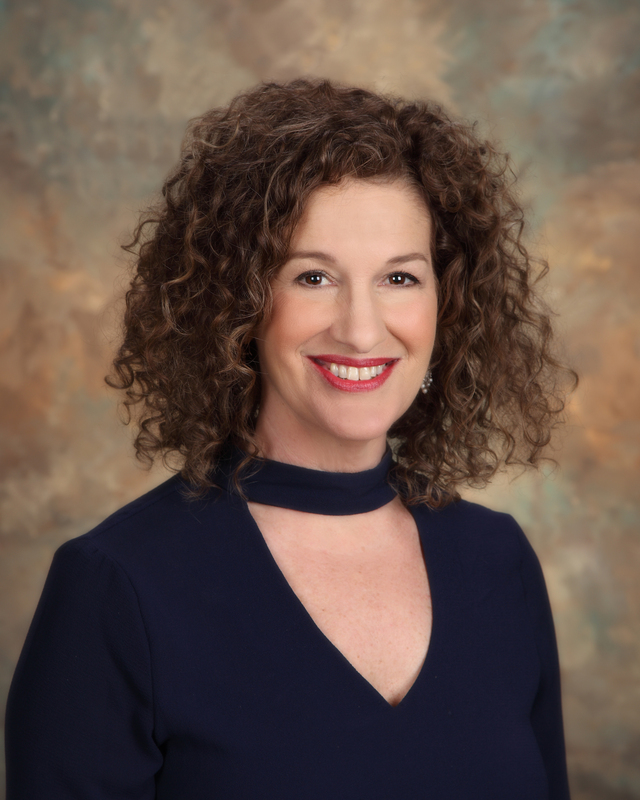 Cindy serves on the boards of the Anti-Defamation League, Crown Center for Seniors, A World of Difference, JCC, Central Reform Congregation and Clayton Century Foundation. She is the president of SAGE Marketing.